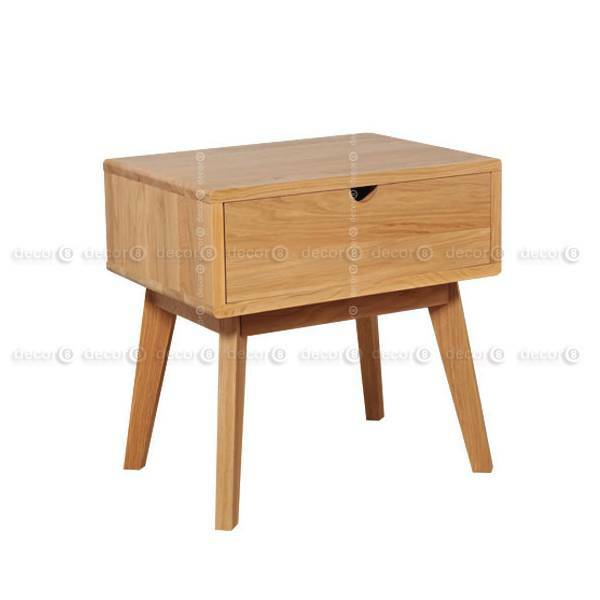 The Kendo Side Table and Night Stand is made from solid American white oak. Kendo is the perfect companion in your bedroom or living room. Availabe for delivery in 7-10 days. 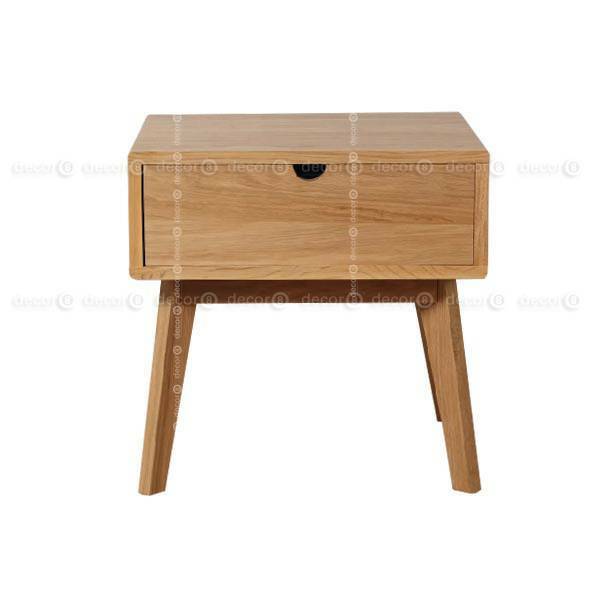 The Kendo Side Table and Night Stand matches perfectly with the Elise Solid Oak Coffee Table. 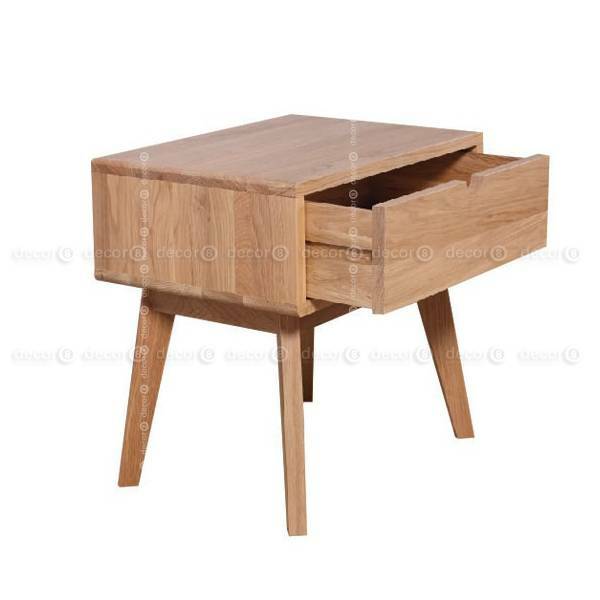 Check out Decor8's solid wood cabinets here.